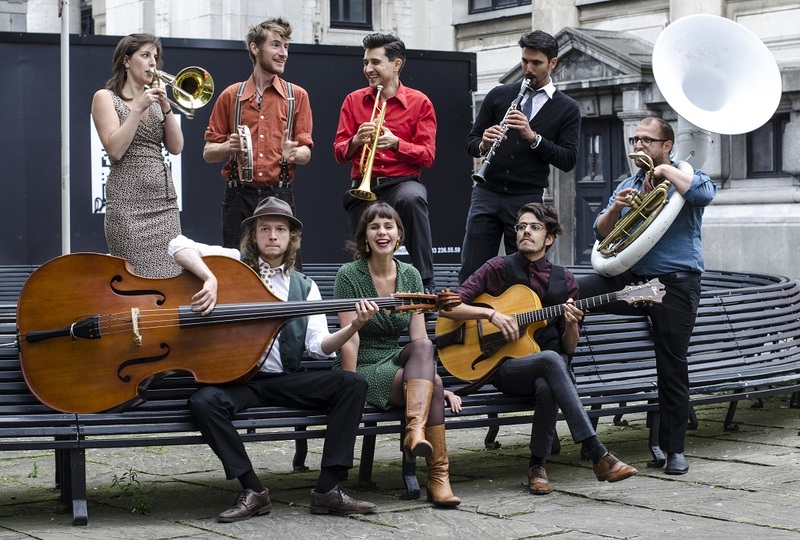 The Blue Heathens are a group of experienced musicians based in Antwerp –Belgium– who bring back the hot sound of the New Orleans and Chicago jazzbands from the 1920s and 1930s. Within a short timespan, they have gained a reputation for solid musicianship and entertaining live shows. Their repertoire is a mix of covers and original songs, performed in a fresh, infectious style that puts a smile on the listener's face and invites the old and young alike to dance. © 2015 Blue Heathens. All Rights Reserved.